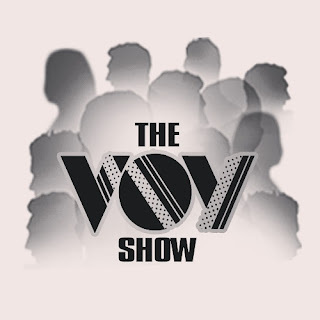 Afrique L' Timeline Set To Release A Youth Show Tagged " THE VOY SHOW "
Afrique L' Timeline set to release a youth show tagged " THE VOY SHOW ". "THE VOY" stands for the voice of the youth and will be projected to over 10 million viewers online. The online show will explore youth issues ranging from unemployment, poverty, entertainment, politics, sexual relationship and entrepreneurship. Entrepreneurial youths are encouraged to send their business profiles. Interviews will be taken on request to support brand building to create wealth and work in line with UN MDGs and human capital development. Also debuting will be the black series...a short film series exposing the shortcomings of the african youth in relation to the world youth.